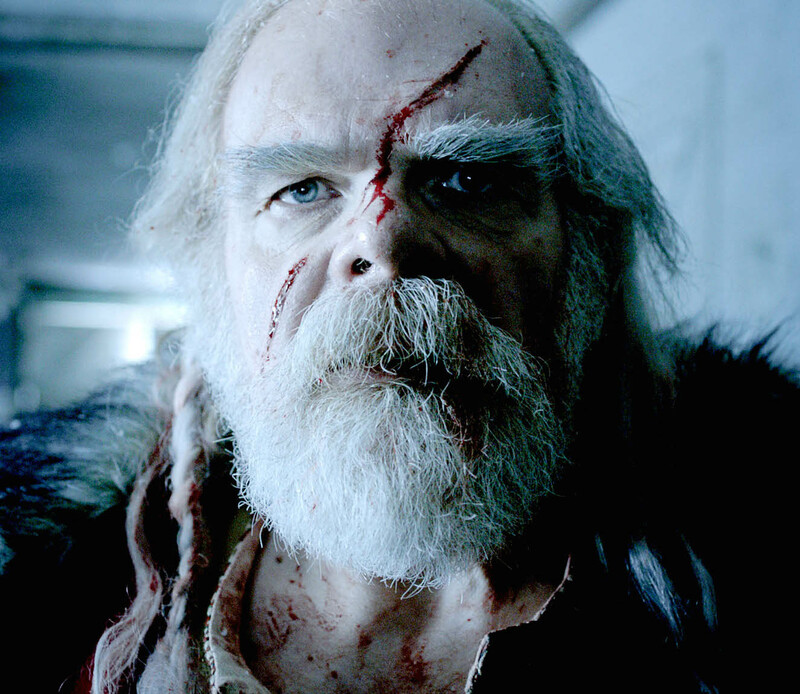 Continuing my August reviews of Christmas-themed horror movies (your guess is as good as mine), it’s time to unwrap A Christmas Horror Story, a Canadian anthology film featuring William Shatner, Canada’s (and Judaism’s) answer to Santa Claus. His mission? To boldly go where snowman has gone before. 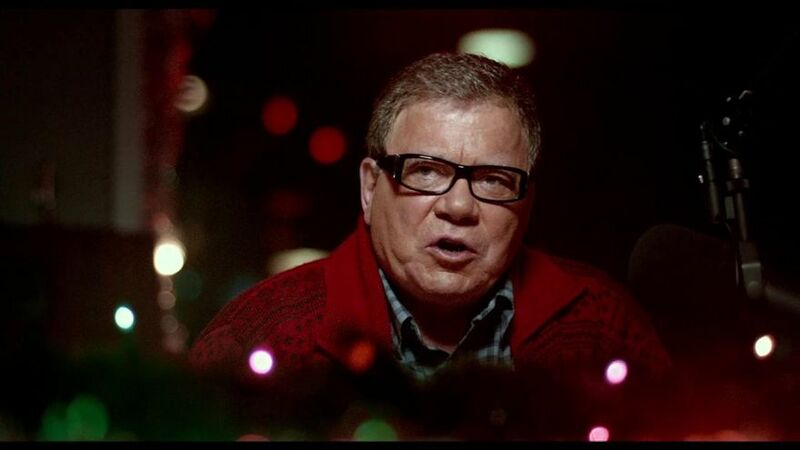 Shatner Claus plays a local radio DJ who ties together the 4 festive horror stories, all taking place on Christmas Eve in the fictional Canadian town of Bailey Downs, also the setting of Ginger Snaps and Orphan Black, produced by the same people. Rather than having a block for each story, the movie cuts between them, making for a fast-paced (if uneven) portmanteau picture. The stories range from scary (a couple’s child is replaced by a changeling) to silly (Santa fights zombie elves) to boring (three teenagers get trapped in the school basement), while the Krampus section can’t help but pale in comparison to Krampus, released the same year. There’s nothing particularly original about this snow-fright from the nation that gave us Black Christmas, but when it works it’s ice and scary. The tone is camp and playful throughout, and it knows how to execute an effective jump scare. And although the stories vary in quality, they snowball towards a satisfyingly sardonic ending that wraps up proceedings like a sarcastic Christmas gift. It’s dead funny, Jim.